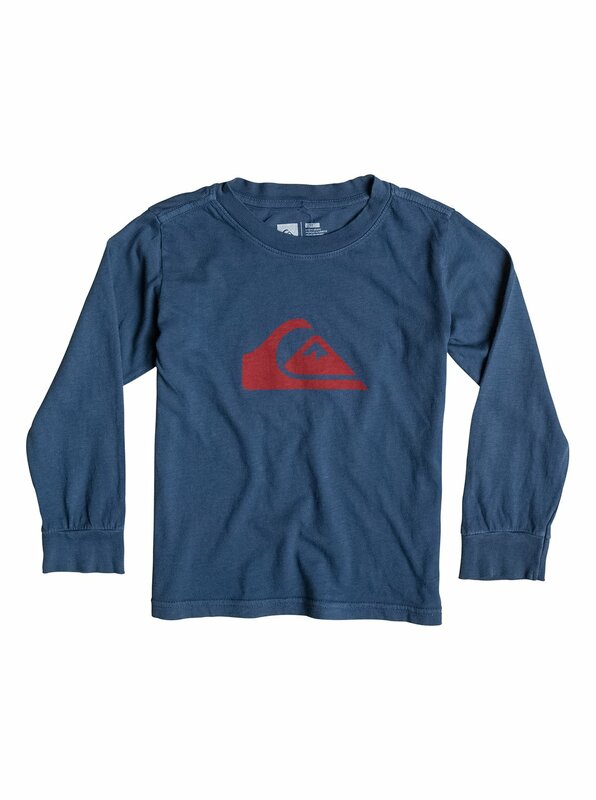 Since 1969, Quiksilver t-shirts have been making kids cooler with authentic surf style. 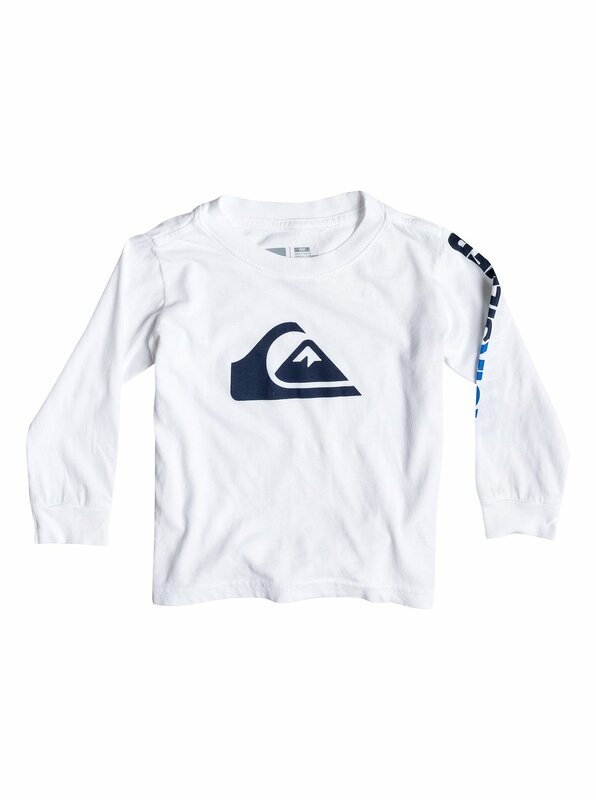 Other tees can try, but they won't even come close. 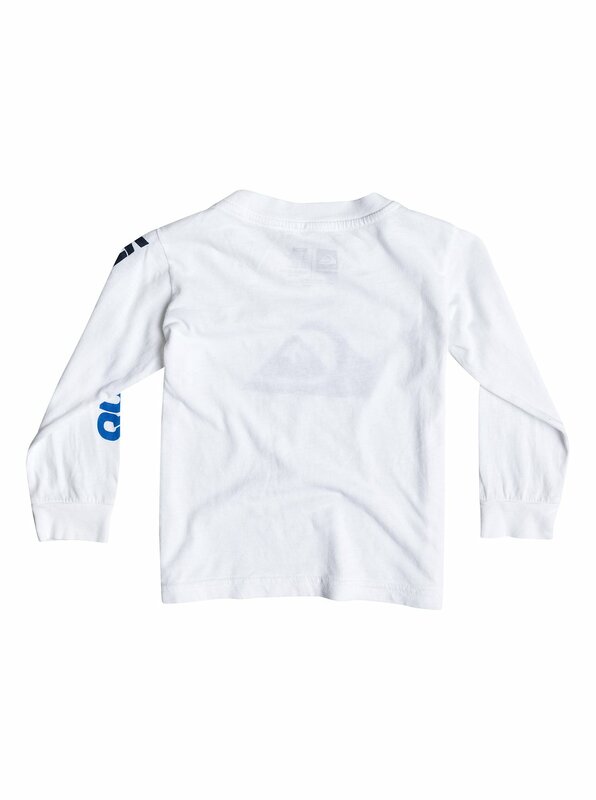 The Mountain Wave T-Shirt proves our point with the great feel of cotton jersey and epic art.